Marriage Photography is a forward thinking business established in 1993 undertaking all aspects of photography including weddings, portraits, events and commercial photography. Photographs are, after all the best way to remember your special event in the years to come, so choosing an experienced photographer is essential. We offer very competitive prices - for only £395 you can have all the images of your wedding on a disc to print as you wish. Prices include a free engagement portrait, a pre-wedding meeting, and coverage from the brides' house to the reception venue. Photos are supplied on disc at full resolution. Please see our prices for further details. Anna has been a wedding operator since 1993. 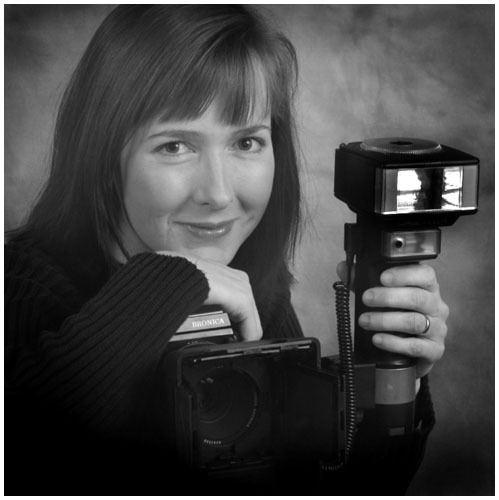 She has gained City & Guilds professional certificate in photography as well as a HNC and HND. She has an associateship with the Royal Photographic Society and a licentiateship with the SWPP. We are fully insured and CRB checked.